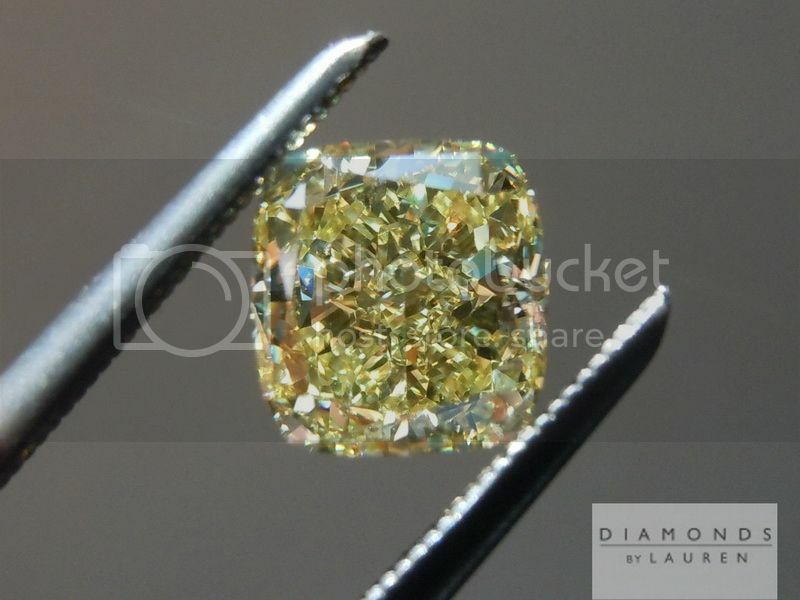 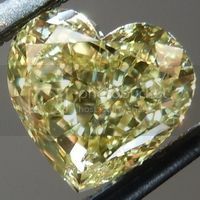 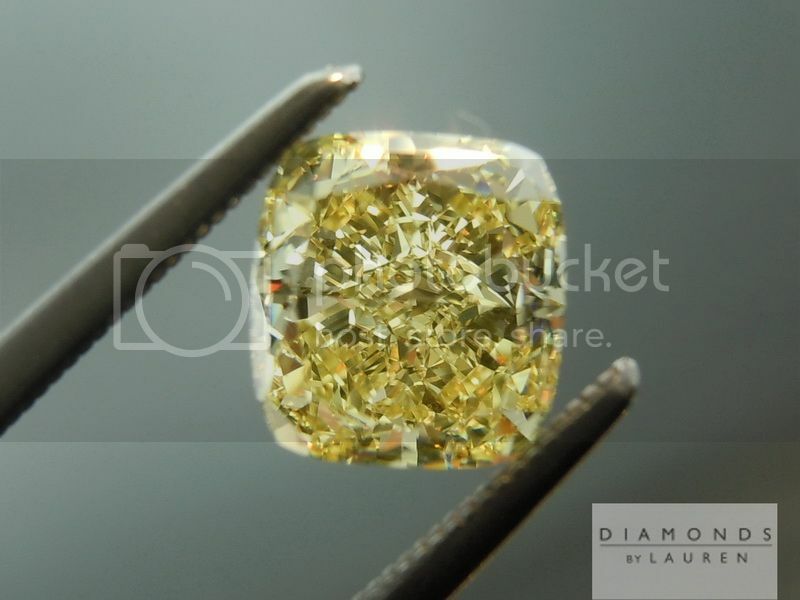 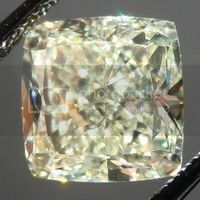 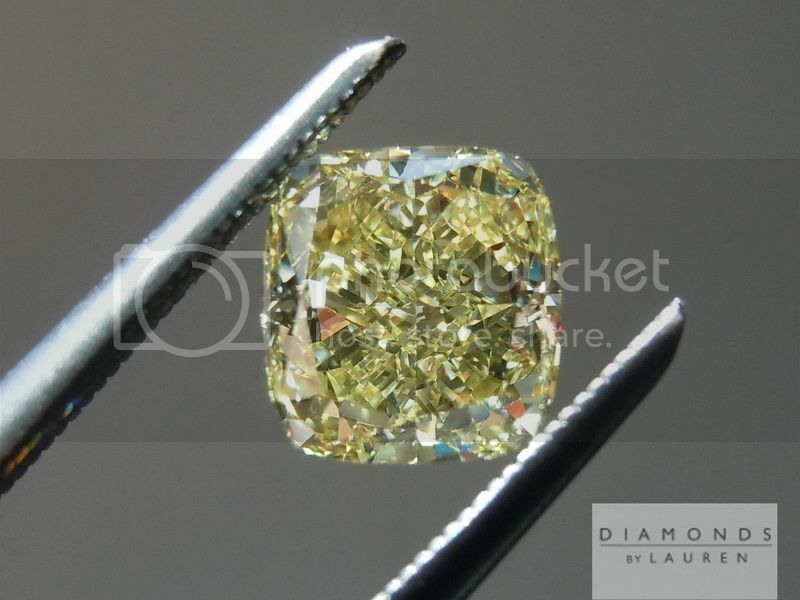 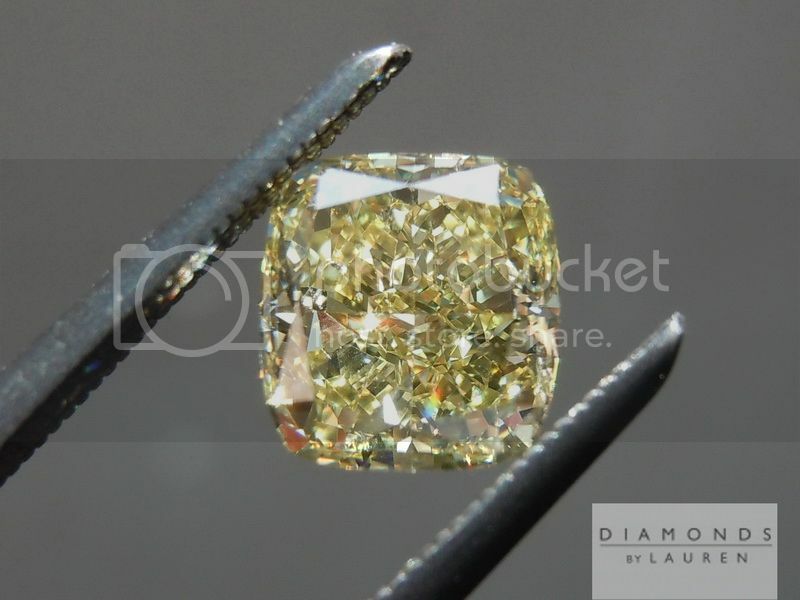 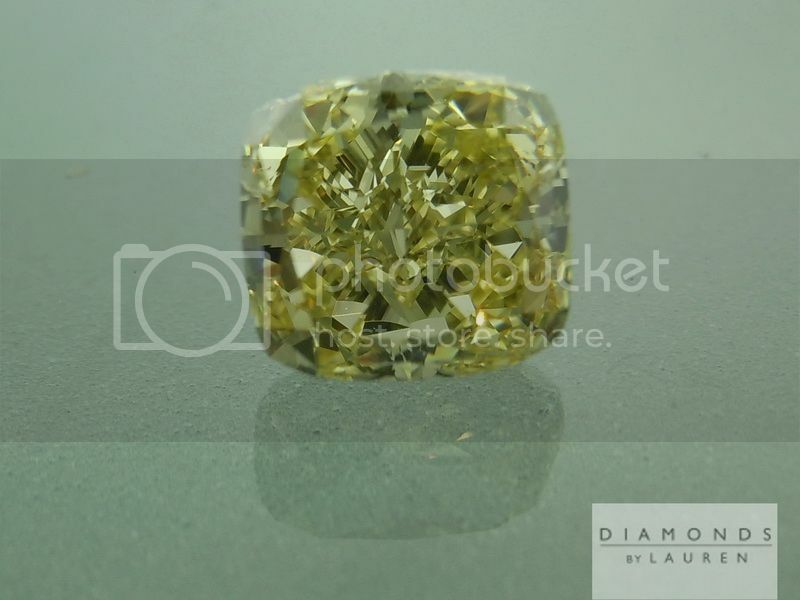 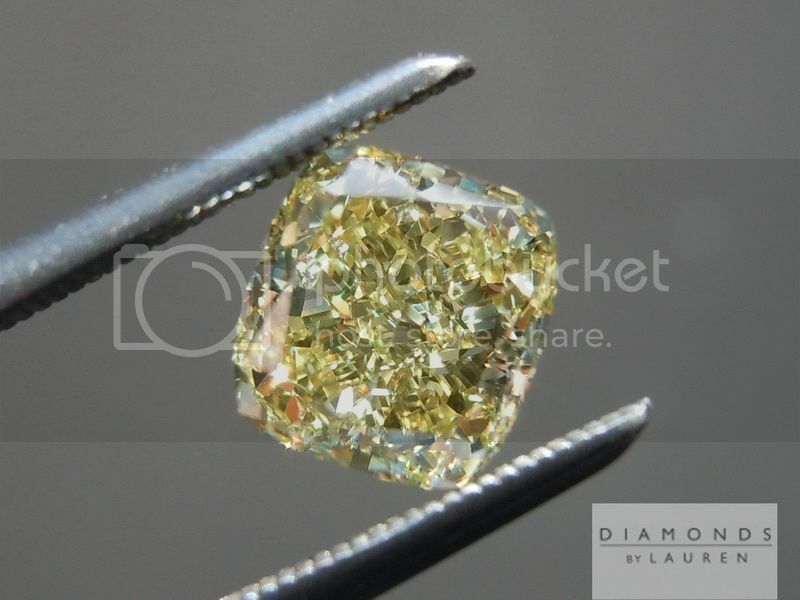 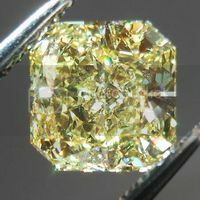 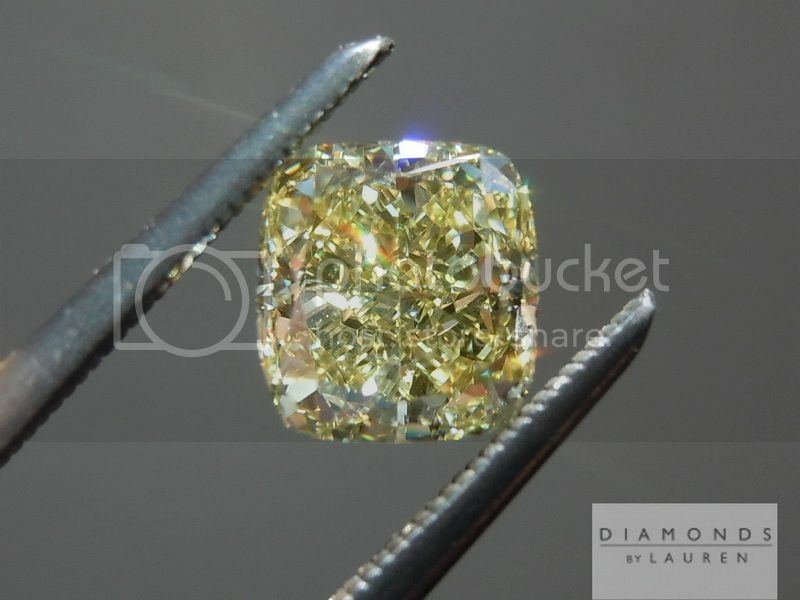 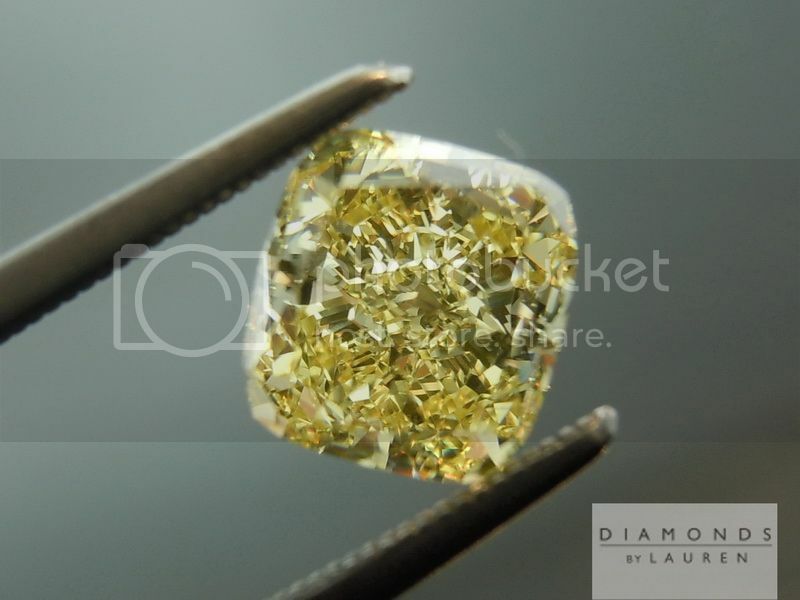 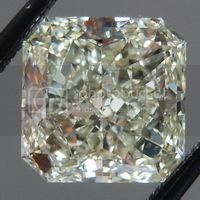 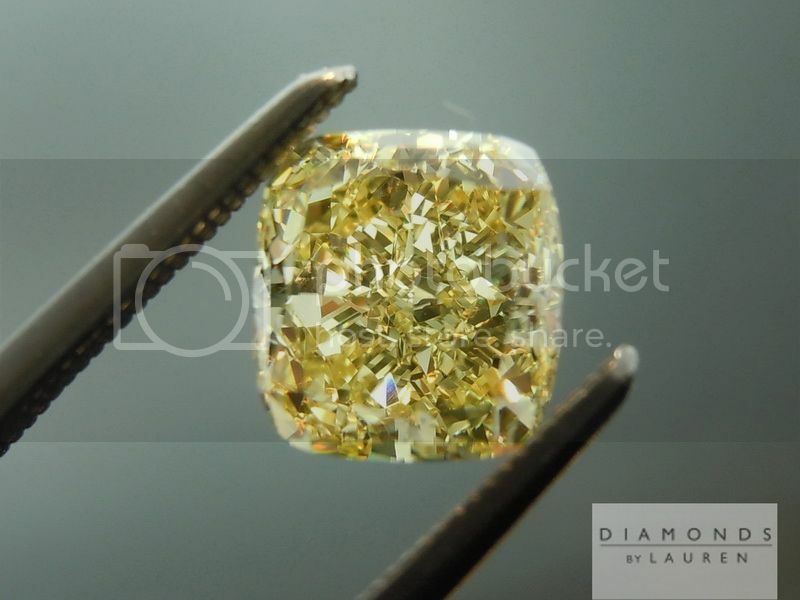 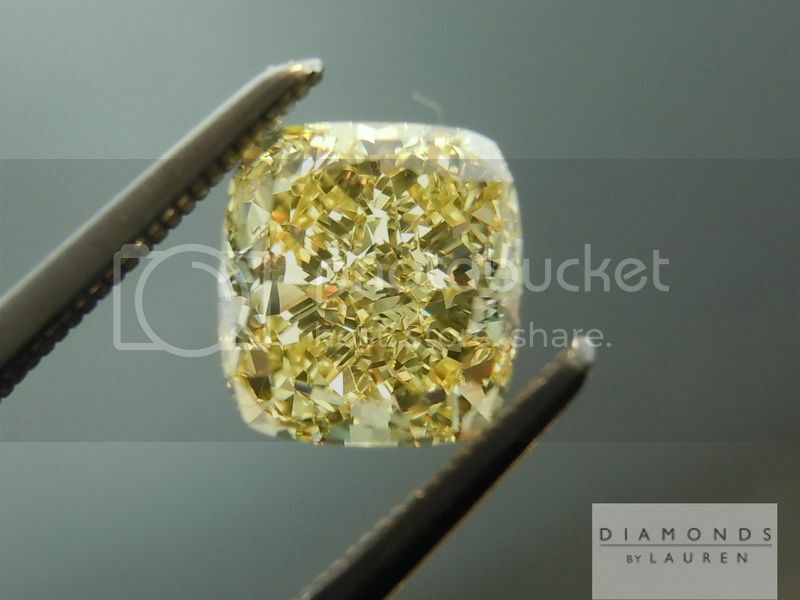 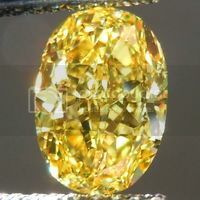 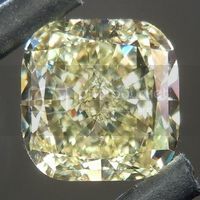 Here is a stone for someone looking for a Fancy Intense Yellow on a budget. 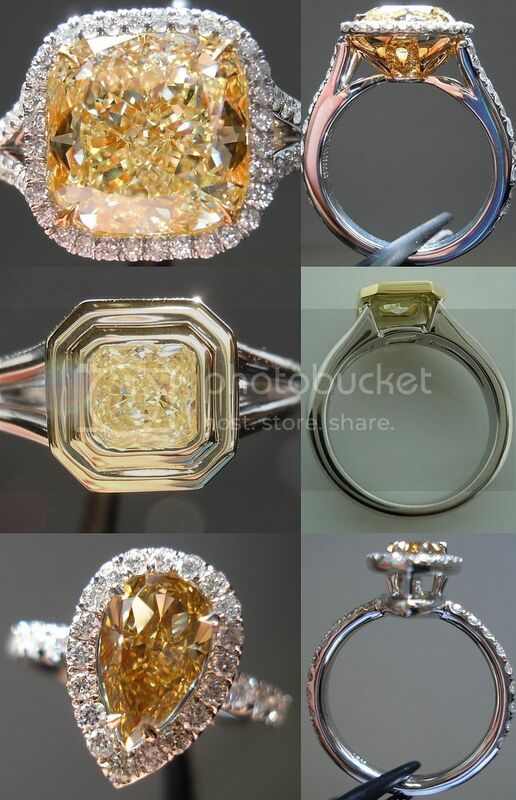 I honestly believe they made an error on this one. 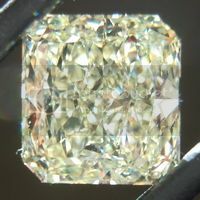 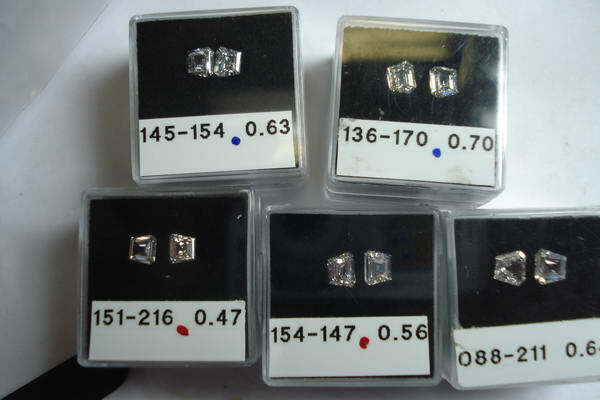 It is a great size as well - very close to a carat and a half. 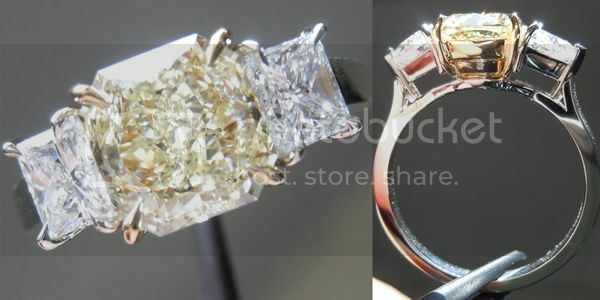 Lovely cut with dazzling brilliance and sparkle.